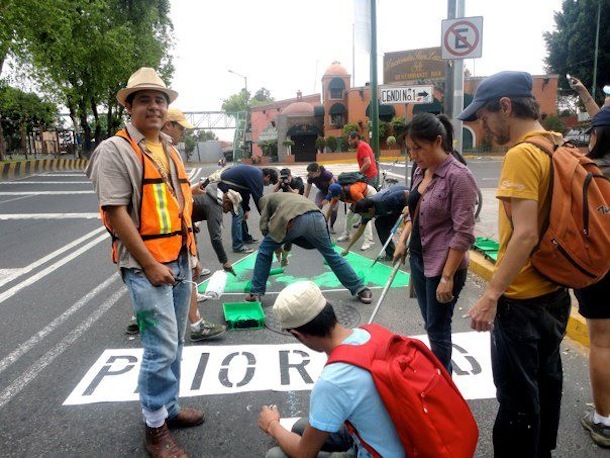 Five years ago, Mexico City pledged to paint 300km of bike lanes on existing streets throughout the city by 2012 but the government has been slow to respond. Only 22 km have been painted so far. So, Mexico City bikers raised $1000 to buy some paint.